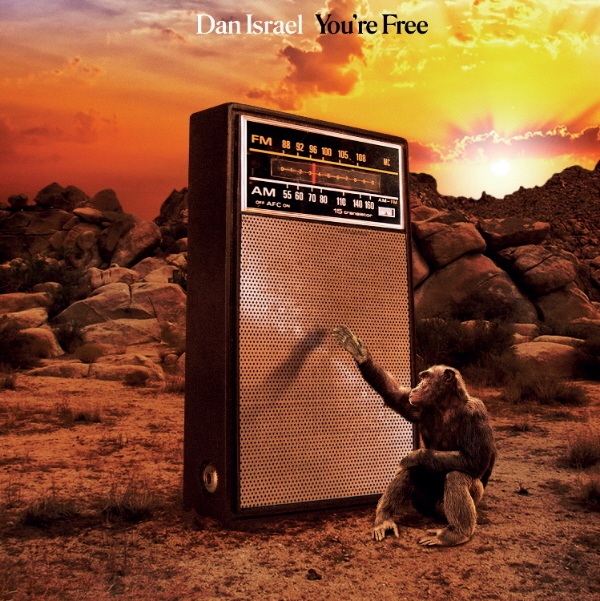 You’re Free is the new album from Dan Israel, released May 2018. Dan is a talented singer songwriter with 14 albums behind him; You’re Free is number 14. 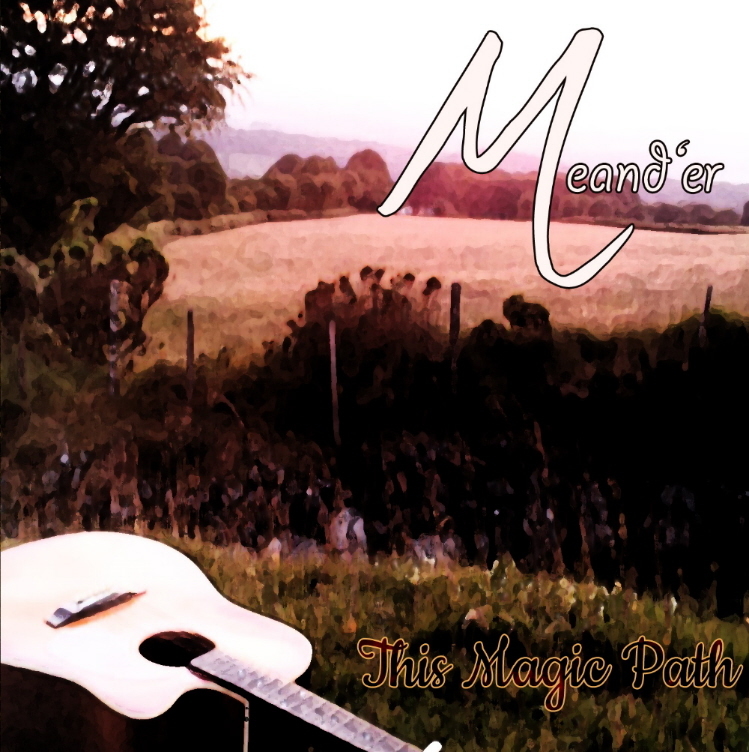 On this album he sings and plays guitars and is joined by a host of great musicians and singers all bringing an array of musical strengths to his interesting and foot tapping songs. These inspirations have led Dan to create 11 highly accomplished songs, and whilst you may think the dire state of the world these days would lead to a maudlin bunch of tunes, you would be wrong. There is a jaunty juxtaposition to the songs. Serious matters couched in upbeat musical moods. He certainly has a knack for tuneful, contemplative rock. 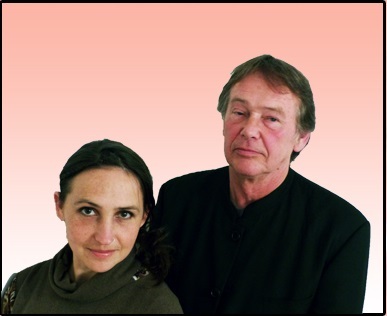 The production is also rich and creates a very listenable montage of musical layers. A good mix of jangly guitars and keyboards with tasteful additions of the occasional violin, steel guitar, trumpet, piano and percussion. The sonics match the high quality of the songs. I can’t not draw comparison to Tom Petty as Dan’s voice has similar qualities, and the Americana rock vibe is familiar albeit still fresh to listen to. He has brought his own style to what is a well-trodden musical path, and the music is comfortable but contemporary. Lyrically, too, I am glad to say that he doesn’t fall into cliche, and the words are well though-out and engaging. His musical influences shine through but don’t drown him out. There are flashes of Dylan and Petty and also, interestingly, I found myself hearing bluesy Stones vibes, especially on the acoustic slide guitar groove “Porch Storm” that ends the album. A similar vibe comes through on “Long Gone Dream” and “Soul Will Be Found,” which have a bluesy retro feel, kind of Canned Heat and Beggars Banquet-period Stones. The album starts a little downbeat with “Gets You Through It” but is sent hurtling on with track 2, “You’re Free.” I always question whether it’s useful to start making comparisons to other artists. Not sure it’s very fair on the reviewee, but on the flip side it is handy for readers to get a feel for whether they will like the albums based on their own musical tastes. So I’m going with the comparison route, and with that in mind I would say that the title track is very Traveling Wilburys, and that can only be a good thing. There are nice twists on the next song, “Back To You,” with the introduction of violin and a female backing vocal alongside the main voice. Also some lovely Springsteen-esque organ playing and a bright guitar solo. “Make This Life Mine” and “Stay on the Run” are softer and bring a beautiful acoustic shade to the album, whilst “Feeling Better” and “If I Didn’t Have You” are back in the Tom Petty groove. It’s always brilliant to discover an album of music that you dig. Quite out of the blue, I am very lucky to have been introduced to Dan Israel and look forward to continuing listens to this excellent album. The album is available on LP, CD, and for download. You can find out more on Dan’s website, www.danisraelmusic.com. 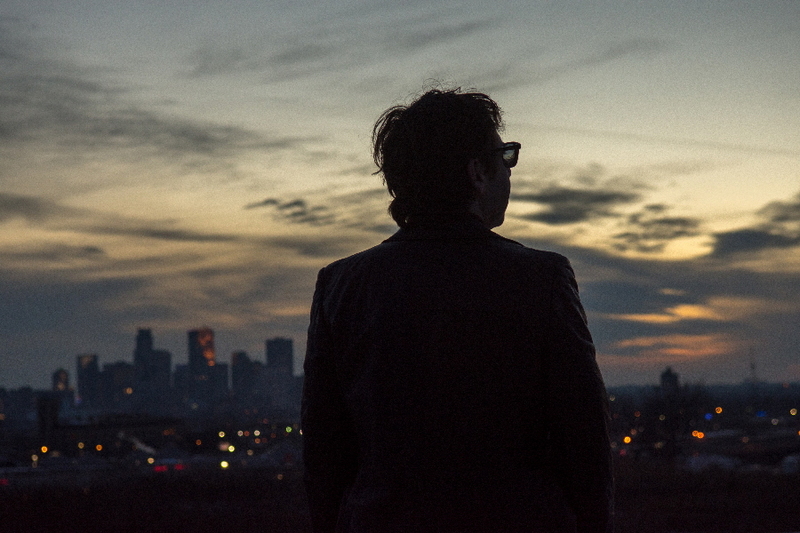 Thursday, June 14: Dan plays solo in downtown Minneapolis at 333 South 7th Street, a free show outside on the lawn of Accenture Tower, (in close proximity to Hennepin County Government Center, Capella Tower and other downtown buildings) from noon to 1 pm. Friday, June 15: Dan participates in the Wooldridge Brothers Starts at Dusk album release show at Eagles 34 in Minneapolis, at 8 pm, along with White Sweater, Lolo’s Ghost, and more. 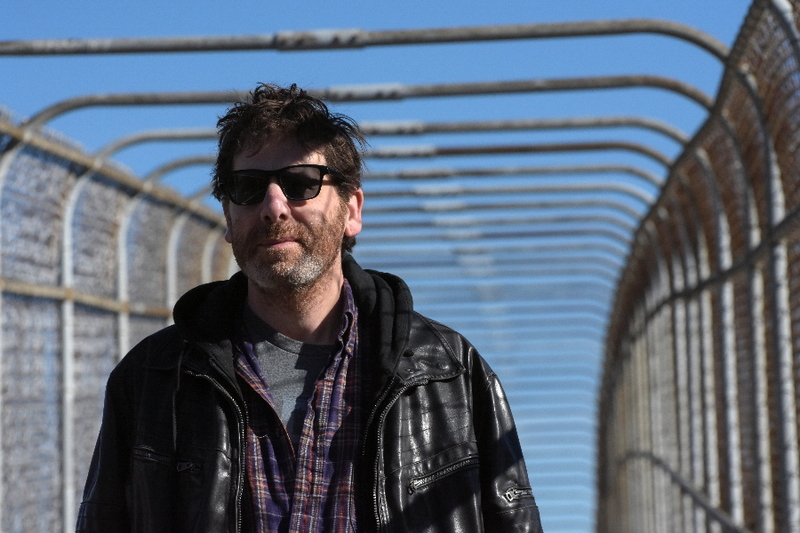 Saturday, June 16: Dan plays solo at the Stone Arch Bridge Festival in Minneapolis, 3:15 pm on the City Pages stage under the Central Ave bridge; earlier in the day, Dan plays a show at 11 am at a family farm, for the Friends & Family Day event at Tangletown Gardens, in Plato, Minnesota. Friday, June 22: Dan plays solo at Flat Earth Brewing in St. Paul, 6:30 pm to 9:30 pm. Thursday, June 28: Dan opens (solo acoustic) for Peter Himmelman at the Dakota Jazz Club in downtown Minneapolis; the club website lists showtime of 7:00 pm. Friday, June 29: Dan plays solo at the Trempealeau Hotel in Trempealeau, Wisconsin, 8 pm to 11 pm. Saturday, June 30: Dan plays solo at Chankaska Winery in Kasota, MN, 6:30 to 9:30 pm.